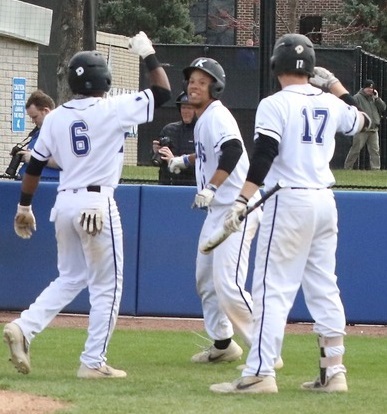 Kirkwood scored three runs in the bottom of the fifth inning of the opener to erase a 3-2 deficit and held on for the 5-3 victory. Carter Lawler (3-3) pitched five innings for the win, allowing three runs on seven hits. Austin Krobe got the final four outs for his second save.